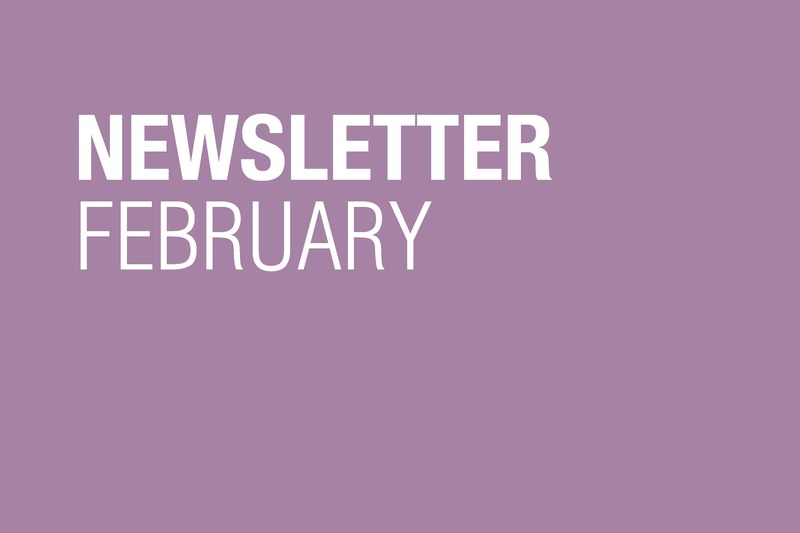 Sariev Contemporary's newsletter for February is out now. View it in your browser here, including images and more info. SARIEV Contemporary congratulates Rada Boukova for the future participation in the 58th Venice Biennale! in Vera Mlechevska's curatorial project "How We Live"
part of the project "Open Art Files: Topics, People, Spaces, Files in Bulgarian Contemporary Art"
An article about the Servais Family Collection – Dérapages & Post-Bruises Imaginaries exhibition, including works by artists Pravdoliub Ivanov and Rada Boukova, which is on view at The Loft in Brussels, on display 20.04.18 – 17.02.19. An article about artist Rada Boukova and her first monograph "RB/РБ"